Attic Cleaning Glendale, CA | Exceptional Services At Affordable Rates! Contact our expert team for top-quality attic cleaning and guaranteed customer satisfaction. Our technicians can quickly and easily get your attic cleaned, making your household safer in the long run. For information about why it's important for your home, click here! 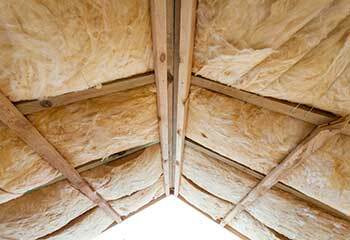 Good insulation is the key to saving energy, so make sure you have the best! Whether you need installation or to replace what’s already there, we’ve got you covered. Learn more about the process here. Removing attic insulation and installing new insulation should be done by trained experts in order to achieve ideal, long term results. Read more here. The radiant barrier services our attic cleaning experts can provide will help you solve air conditioning problems at both your home and business – read more about it here. Not only can we thoroughly clean your attic, we also offer humane rodent proofing solutions to safely remove pests from your building or residence. Learn more here! Rodents in your crawl space can cause a lot of damage to the area, as well as lead to diseases getting into your home! Avoid all this entirely with our cleaning services. Learn more here! Does Your Attic Need Attention? It’s easy to forget you have an attic, and even easier to just throw things up there without keeping an eye on the state of things. 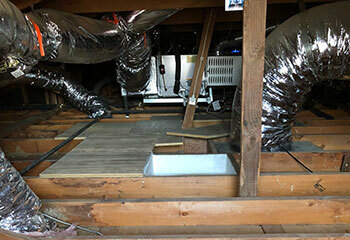 Unfortunately, a dirty or rotted attic can introduce a whole host of structural, comfort, and health problems into your life, and keeping an attic well maintained to prevent them can be a major time and effort sink. Fortunately, one of the best custodial and home care teams in California can be at your door with the press of a button! If your attic has been accumulating its treasury for some time, or if you’ve just gotten a new place with some unknowns stashed away in an upstairs mess, the service team from Attic Cleaning Glendale can come to Burbank, South Pasadena, or anywhere in between to do the backbreaking and time-consuming work. With their professional training and equipment, they’ll also avoid stirring up spores or irritants that could spread out of the attic; a risk for amateur attic cleaners. Keeping the temperamental California weather at bay is easy downstairs, where you’re always seeing, hearing, and feeling the cracks. 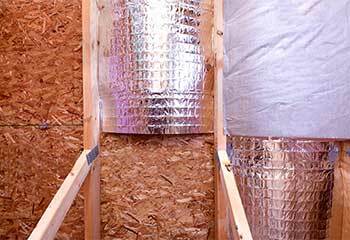 For an attic, you’re going to want long-lasting insulation and sealing, especially near Canada Flintridge or around Los Angeles. 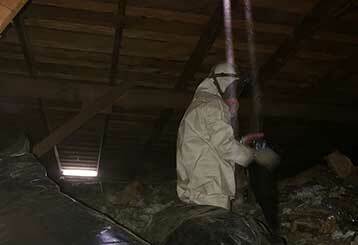 Attic Cleaning Glendale offers insulation and air and water sealant installation, removal, and replacement for unbeatable prices and with flexible scheduling. Rats and mice have been a problem for home and business owners for millennia, but our rodent proofing and removal methods have never been more effective. Rather than leave poisonous chemicals or deadly traps that could pose a risk to residents, children, and pets, our team is trained and practiced in humane removal and rodent proofing. When they handle a rat infestation, they don’t leave any dead animals that could cause more health problems, and they’ll find and seal any opening that more rodents could use to get inside. 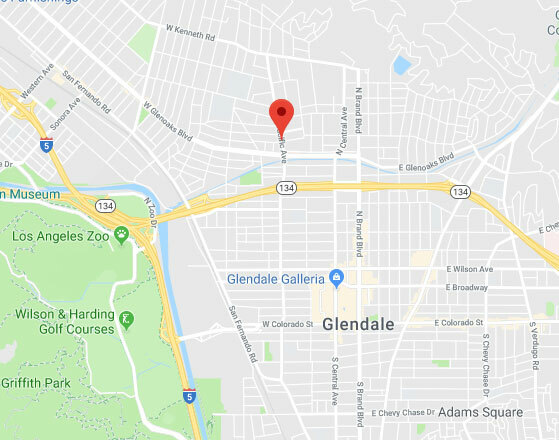 Mold spreads across wood and drywall wherever moisture is allowed to accumulate, which means Pasadena and West Hollywood buildings are especially at risk. On top of the unsightliness, the spores of many endemic mold species can pose a serious medical risk to humans. 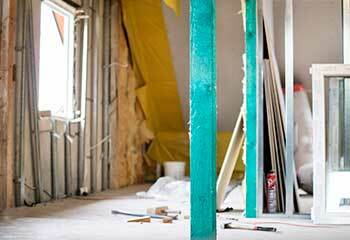 Fortunately, our team can remove it permanently and thoroughly from anywhere in your building. Each call received at our company, is another journey we start! We will arrive as soon as possible, inspect your attic's condition and offer the best solution! We will walk you through what we're about to do and execute it the best way possible and not leave until you're fully satisfied – meaning, 100%, no hesitation, no shadow of a doubt satisfied. That's why to choose us and that's how we ensure you'll get the best attic cleaning solutions in the whole Glendale area. 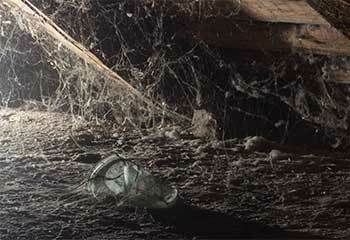 Learn here about our first-quality guaranteed attic and crawl space cleaning services. This customer wanted to prevent an infestation of rodents in his new house. Find out how we helped. Mr. Collins's attic had signs of a rodent infestation. Read the details of our visit here. This customer planned to insulate his attic himself and wanted us to seal it first. See how we helped. This customer had sewage water leak into his crawl space. See how we helped him. When a business owner thought additional insulation may help regulate the temperature, we were glad to help. Learn more here! 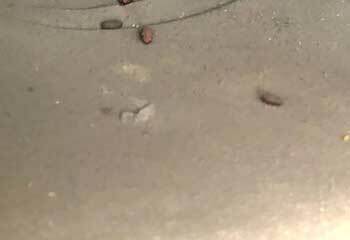 This customer's allergies were bothering them indoors and felt an attic cleaning might help! We took care of it. Learn more here! When this customer asked for suggestions on how to lower their energy costs, we suggested a radiant barrier. Learn more here! The workers from this company are just the best! They were very professional and friendly, and replaced our attic insulation in less than two hours. I definitely recommend their service! 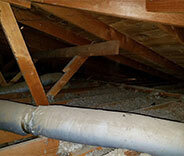 When our attic insulation was damaged from a kitchen fire, we called this company to replace it. Their team was great! Very professional and friendly, and got the job done in no time. All the great reviews about this company were right. They replaced our attic insulation today and did a fantastic job, sealing leaks and cleaning the crawl space too.